Looking to feel the earth move under your feet? Then you are in luck, because tickets for the national tour of Beautiful: The Carole King Musical are now on sale in Boston. The Tony Award-nominated bio musical will play the Boston Opera House from January 29 through February 10, 2019. Directed by Marc Bruni and with a book by Tony and Academy Award nominee Douglas McGrath, Beautiful tells the inspiring true story of King’s remarkable rise to stardom, from being part of a hit songwriting team with her husband Gerry Goffin, to her relationship with fellow writers and best friends Cynthia Weil and Barry Mann, to becoming one of the most successful solo acts in popular music history. Along the way, she made more than beautiful music, she wrote the soundtrack to a generation. The show stars Sarah Bockel as Carole King, Dylan S. Wallach as Gerry Goffin, Alison Whitehurst as Cynthia Weil and Jacob Heimer as Barry Mann. Beautiful was nominated for nine 2014 Tony Awards, including Best Musical and Best Book of a Musical, and the show won the 2015 Grammy Award for Best Musical Theater Album. 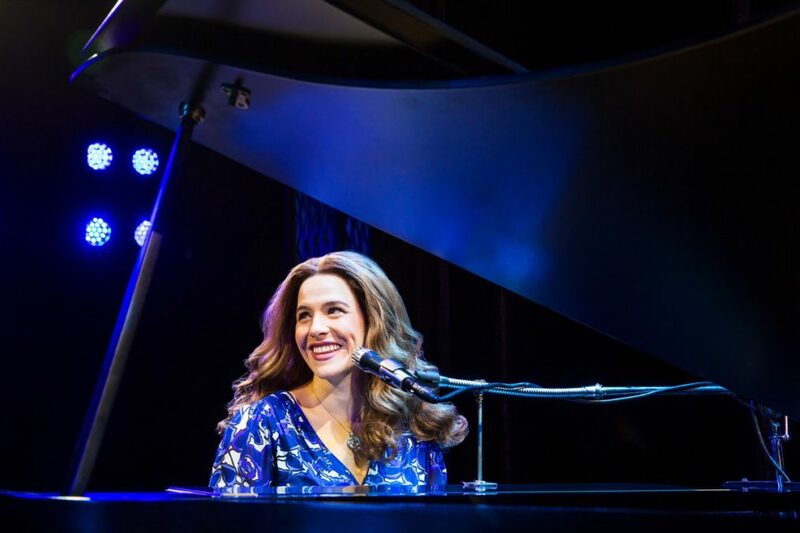 Watch the video below to see highlights from the Broadway production of Beautiful: The Carole King Musical and get your tickets to see the show today!